We had such a lovely response to the Perfect Socks collaboration with William Abraham that launched in December. Of the 100 pairs, only a few are left, and those in the more extreme sizes. Thank you everyone – it means a lot, particularly with such a different and high-priced product. When Bram and I saw the response in that first week, we immediately put in an order for two more colours – in blue and brown. I’m glad to say those two are now available on the William Abraham site, to ship today, and Permanent Style readers have exclusive access to them at the links above. The new colours will be opened up more generally in a couple of weeks. I’d describe the two colours as indigo-blue (a touch of red in there, subtle alternative colour with navy suits) and spice brown (slightly pale, nice with odd trousers – green, brown or cream). You can follow the discussion on New colours of the Perfect Socks by entering your email address in the box below. You will then receive an email every time a new comment is added. These will also contain a link to a page where you can stop the alerts, and remove all of your related data from the site. It’s a shame that your UK readers could not participate in this collaboration, I really like those green socks. Bram did mention maybe having an offer where shipping was free if you bought more than one pair – say two or three. Would that be attractive? Yes it would, thanks Simon. 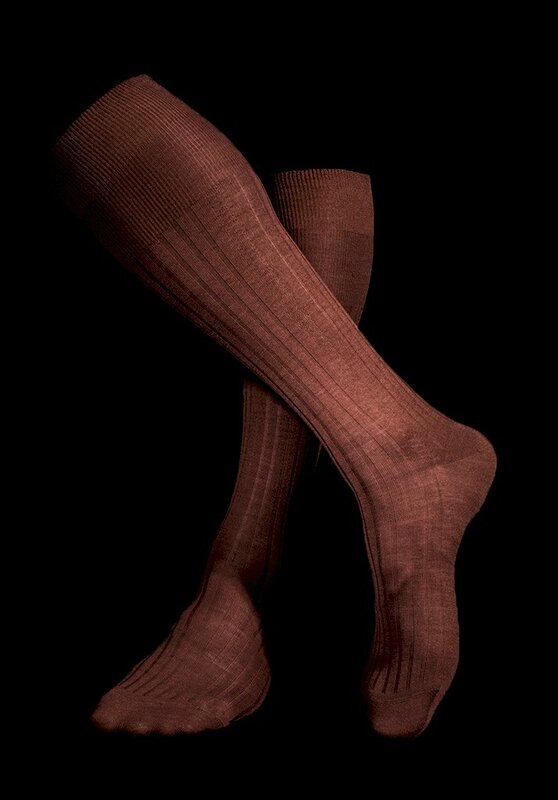 Would you say these are superior socks to the Mazarin cashmere-silk examples advertised by one of your sponsors? The colour of these socks are stunning. Well done. 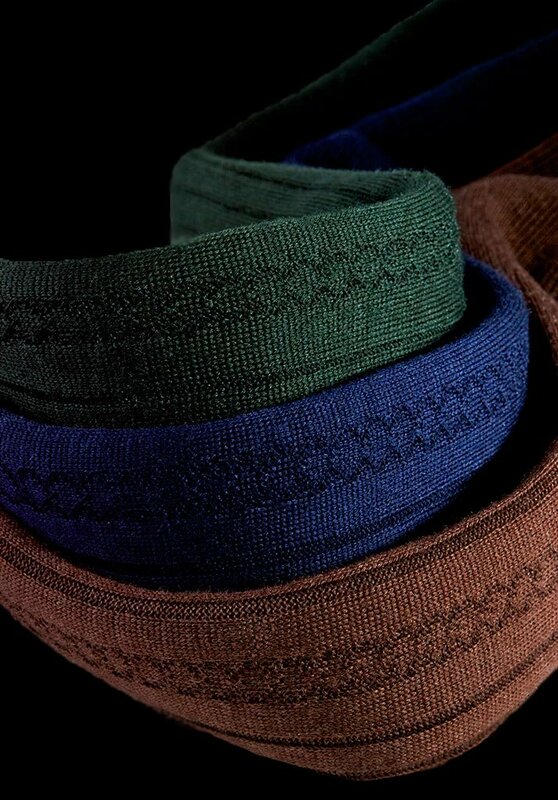 Have you considered collaborating with someone like Bresciani to bring out the same design and colour at a more affordable price as WA is simply too expensive? After all Bresciani is considered to be one of the best sock makers in the world. Oh, and it would be great if they did mail order as again (like Merola Gloves), to find them is like looking for hens teeth! What material is better for socks in your opinion, wool or cotton?